This week on the Our Muslim Homeschool Facebook and Instagram accounts, I was LIVE chatting about, “Preschool Learning at Home“. What is most important to establish in these early years. Learning Objectives to work towards at home, for children upto the age of 5 years old. This blog-post contains affiliate links. For more information see our Disclaimer. To help you and your children, I’ve created this hand-out for you. It’s completely FREE! I don’t even want your email address! This Early Years Learning Guide has been adapted from the Early Years Statutory Framework, that is used across the UK in nurseries and with reception aged children. I have tried to simplify it and make it more relevant to a typical homelife. 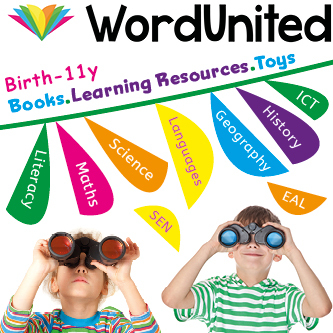 In this FREE guide, I set out learning objectives that you can work on with your children aged 3-5 years old. Print it out, display it on your fridge or calendar, or just upload it onto your phone. Every morning, take a look at it, and try to work on one “box” or learning category that day. You do not need to hit every category each day. Just try to work towards one of the learning objectives each day, and cover all the boxes at least once every week. I hope it gives you some confidence and a sense of purpose as you begin to take charge of your children’s education. I show more details on how to use it in the video above, so you’ll want to watch it! DOWNLOAD FREE Early Years Learning Guide HERE! Make sure you follow me on Instagram and Facebook, so you can watch next week’s video LIVE on Sunday 25th November 2018 at 10am GMT. Teaching the Arabic alphabet to kids in the West is often done after the English alphabet, as a second language. 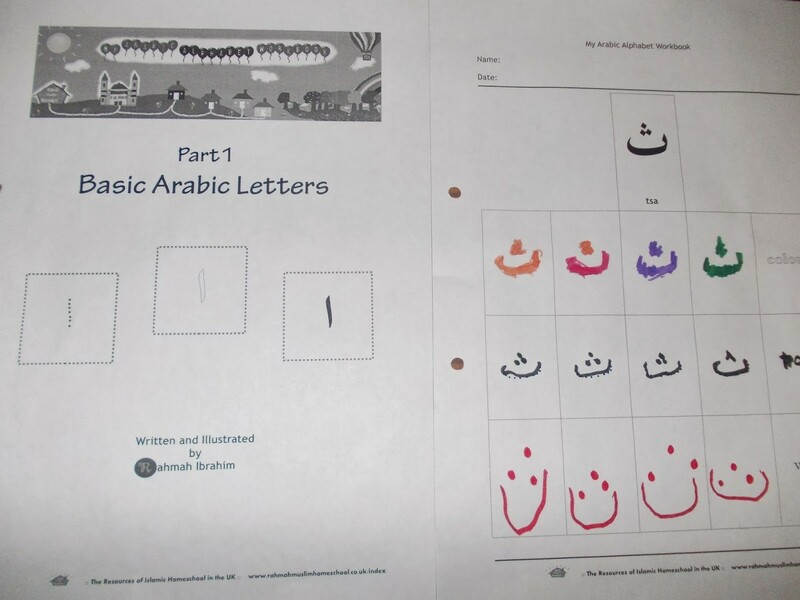 Despite this, there are so many way we have found to make learning Arabic fun and enjoyable for your preschool kids. 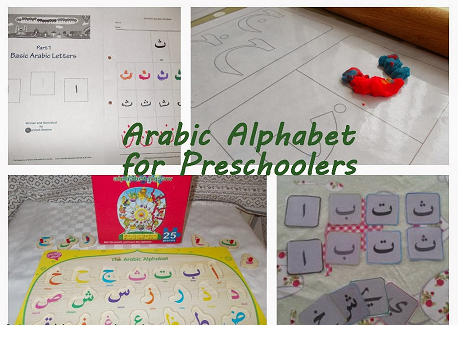 Below I have listed my favorite resources and activities to help kids learn the Arabic alphabet and have fun doing it. These recommendations are primarily for young children (under 4s) but could be used for any child new to the language. This blogpost includes affiliate links. Please see Disclaimer for more information. If you have children older than 4 years-old, CLICK HERE to see my recommendations on how Teach Children a Foreign Language. As I was beginning to discover the Montessori method of education and browsing through the plethora of information online, I stumbled across a great website, ‘Noor Janan Homeschool’. 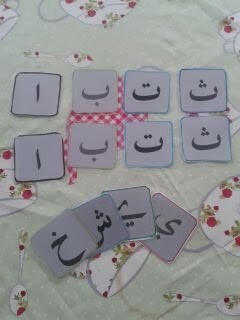 In amongst her free printables, I found these lovely Arabic Letter Cards. After printing and laminating them, we have used them a multitude of ways. I ask Dino boy to name the letter, or to pair with matching letter, put them in order or we play a memory game with them. 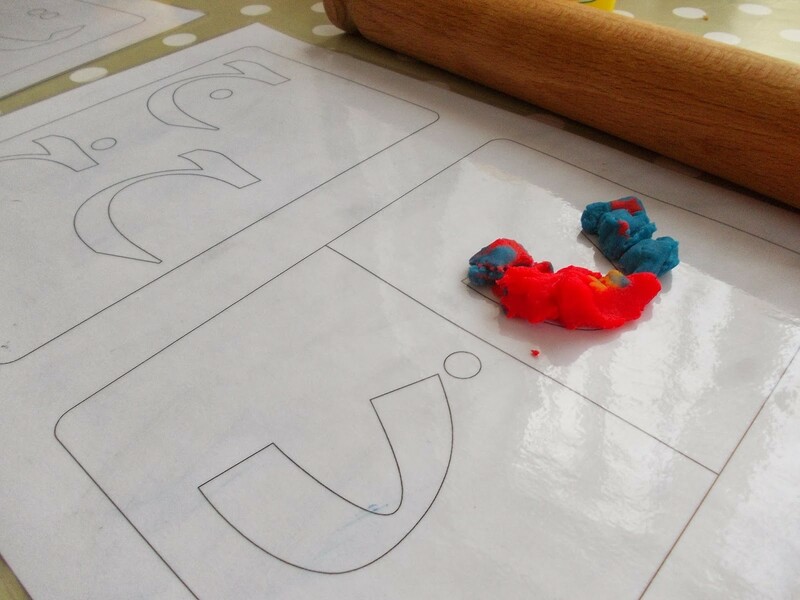 On the same website (Noor Janan Homeschool) there are Arabic playdough cards, where you mould the playdough into the shape of the letter on the card. Dino boy was not interested in these, so after laminating them, we now use them as colouring in sheets, and simply wipe clean after. As he is colouring in, we talk about the letter, its sound, words that begin with this letter or what its shape reminds us of. 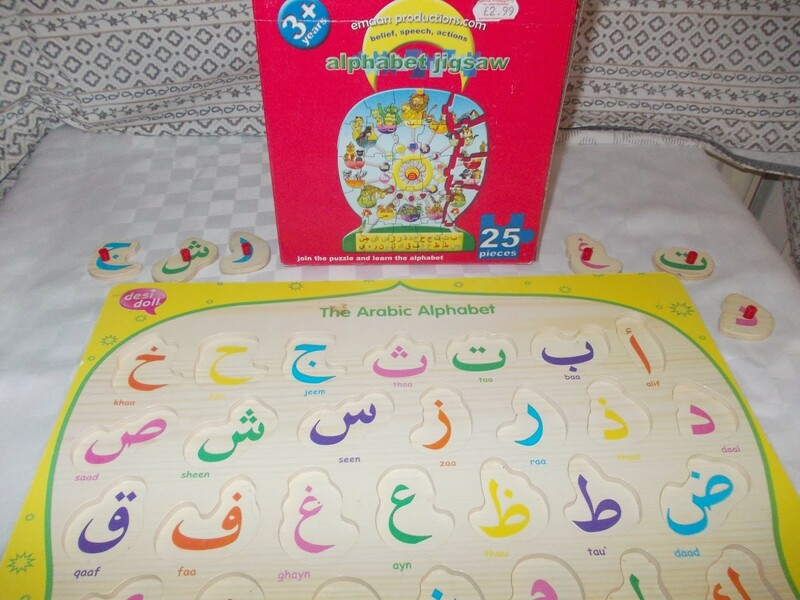 We have been fortunate to receive a few puzzles, wooden and card, of the Arabic letters. These are available from amazon and many Islamic bookstores. – Drag and match game where the player has to match the letters and as they do it the letters sound is played. – A journey through the Arabic alphabet. The player has to walk along the letter and as they reach an obstacle on the path they will be asked an ‘Islamic’ question to get past. Although this one does require mum or dad’s help, it is well worth it. Sometimes the simplest things work the best! Either write out the letters yourself, or ask you child to, and then paint them . Simple but it holds their concentration! The website rahmahmuslimhomeschool has a wonderful FREE workbook for ages 3+ to help your child recognise and begin writing the letters. My son LOVES this. I’ve put it in a ‘grown-up’ folder for him which only adds to his excitement! The main thing that I always need to remind myself of is, that at this young age, it should be fun. Make it light, frivolous, smile and make happy memories! Do you like to bake? Check out my Easy Arabic Alphabet Cupcakes HERE! I would love to hear how you have taught your little ones the Arabic alphabet. Please leave your comment in the box below. In need of your duaas.